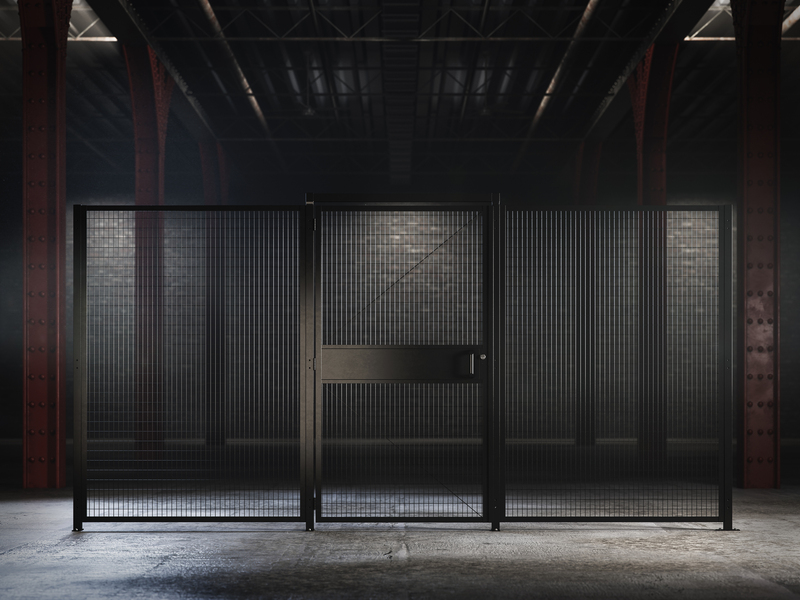 Maintaining the safety of your employees around machinery is paramount to the success of your business. 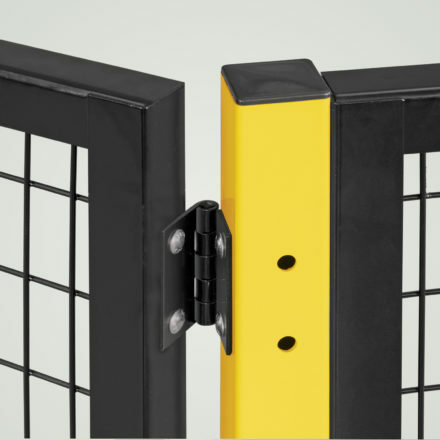 Saf-T-Fence® Machine Guarding from Folding Guard not only protects your staff, but it can also help lower your cost of doing business by maintaining productivity and reducing downtime. 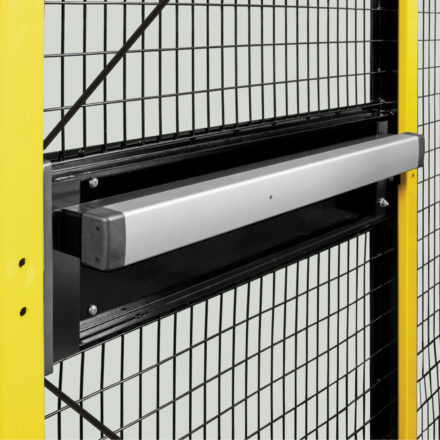 Our modular system consists of three system heights, multiple styles of doors and over 30 pre-fabricated wire mesh panel sizes. 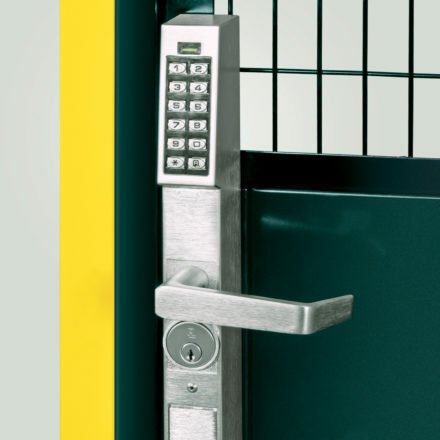 All pieces assemble and install precisely and easily. 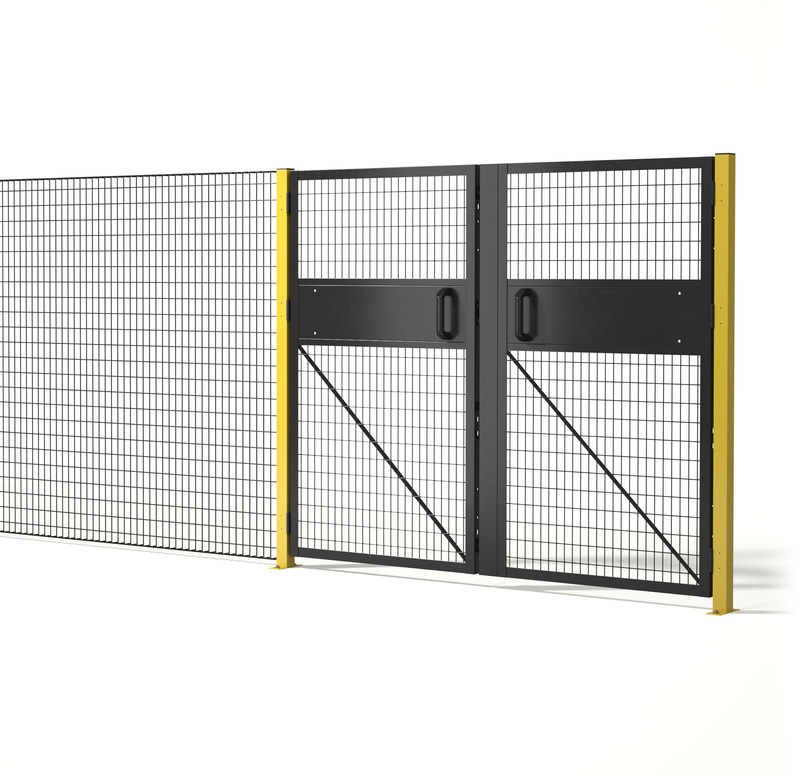 You’ll enjoy worker safety, less downtime and compliance with federal safety regulations when you use Saf-T-Fence® to fulfill all of your machine guarding needs. 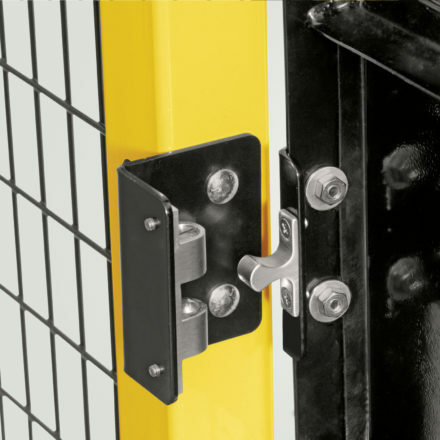 We keep a large stock of our standard components in-house to ensure quick shipping for your urgent safety needs. 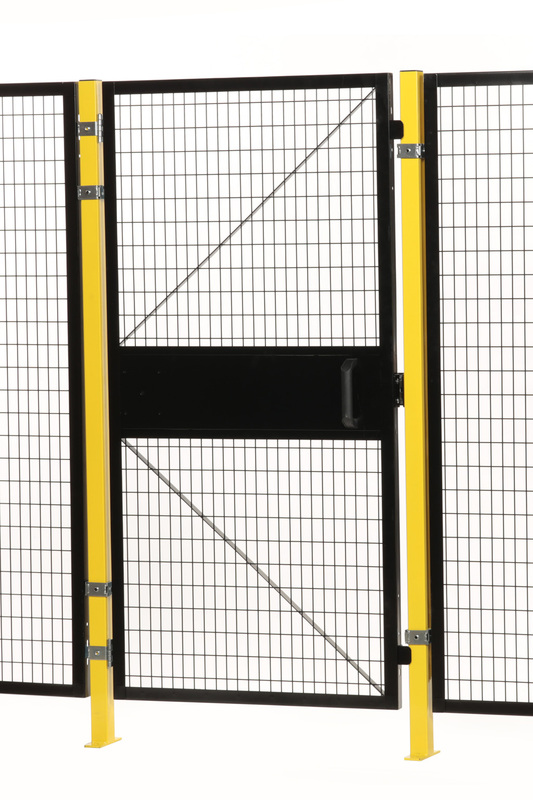 The Saf-T-Fence® system meets all relevant ISO, OSHA, ANSI/RIA and CSA safety standards.